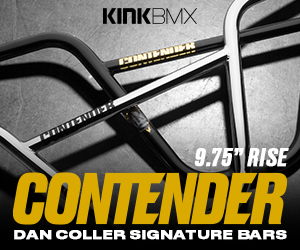 Tony Hamlin’s back for another round of Saturday Selects from Kink BMX! It’s that time of the week again for Kink BMX to dig into their deep archives of video footage. This week, we get a look at a bunch of raw footage from Tony Hamlin‘s old Solace Frame Promo Video! This is loaded up with some hilarious extras, dialed riding and a few painful slams! Take a look!